HAIFA, Israel --- Israel Aerospace Industries (IAI) announced it has entered this week agreements worth $93 million for provision of Naval MRSAM (Medium Range Surface-to-Air Missile) systems. The contracts were entered with the Indian Navy and Cochin Shipyard Limited (CSL). Under the contracts, IAI will provide complementary systems for the air defense system (ADS). They involve follow up orders for a range of maintenance and other services for various sub-systems of IAI’s advanced MSRAM ADS. Last Thursday, the Indian navy, in collaboration with IAI, held an interception test aboard INS Chennai, which assessed for the first time potential collaboration between ships. The interception scenario, which was executed successfully, demonstrated how the operational force of the defense system can be doubled regionally, rather than topically. 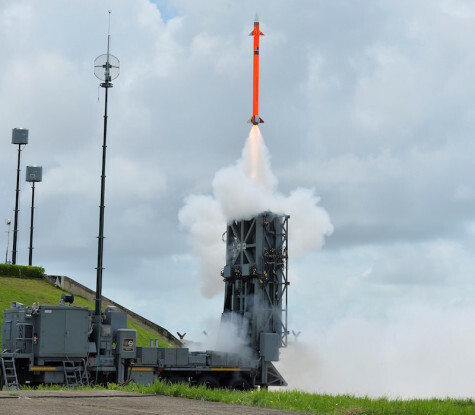 Boaz Levi, Executive Vice President and General Manager of Systems, Missiles & Space Group said, “The follow-up orders provide additional evidence of the satisfaction and trust of our Indian partners in respect to the MRSAM family. 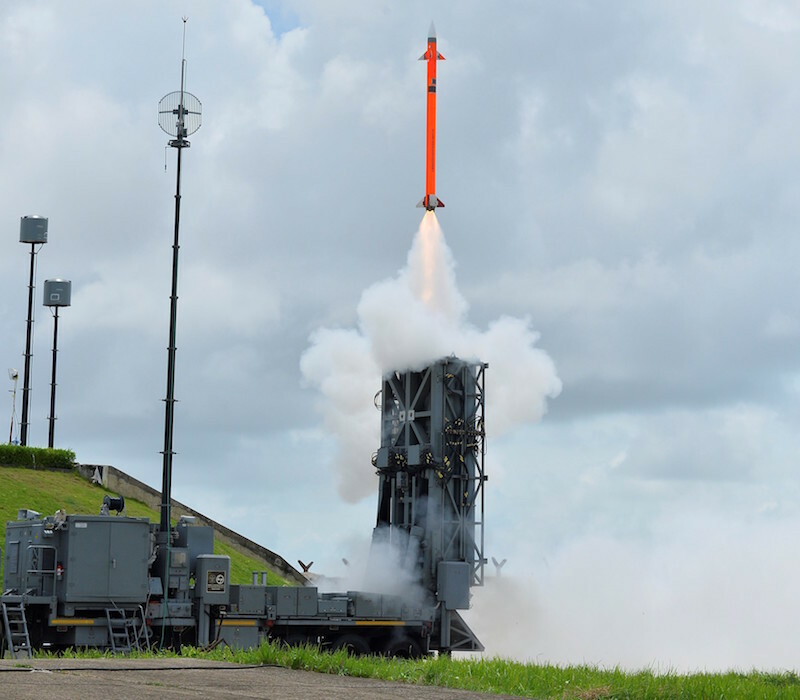 The Thursday test demonstrated the advanced technological capabilities of the air defense system as well as our collaboration between IAI, its partners in India’s navy, the local Indian industry and our colleagues at IAI’s ELTA and RAFAEL. This is a badge of honor for the entire Israeli industry". The MRSAM family is an operational air-defense system used by Israel's navy as well as by India’s naval, air and ground forces. It has been uniquely developed by IAI in collaboration with Israel's Ministry of defense, India’s Defense Research and Development Organization (DRDO), RAFAEL, IAI’s Elta and additional industries in India and Israel. To date, MRSAM achieved over $6 billion in sales. It provides broad as well as topical defense against a range of assault air, marine and ground threats. MRSAM comprises several key state-of-the-art systems, including a digital radar, command and control, launchers, and interceptors with advanced homing seekers. Israel Aerospace Industries: IAI Ltd. is Israel’s largest aerospace and defense company and a globally recognized technology and innovation leader, specializing in developing and manufacturing advanced, state-of-the-art systems for air, space, sea, land, cyber and homeland security. IAI also designs and manufactures business jets and aerostructures, performs overhaul and maintenance on commercial aircraft and converts passenger aircraft to refueling and cargo configurations.